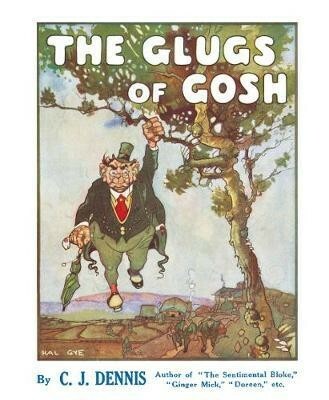 The Passchendaele Campaign of 1917 is associated with images of slimy, oozing mud: mud deep enough and glutinous enough to drown men, horses and equipment, mud so pervasive that it, rather than the enemy, defeated the British Army’s only major campaign in Belgium. 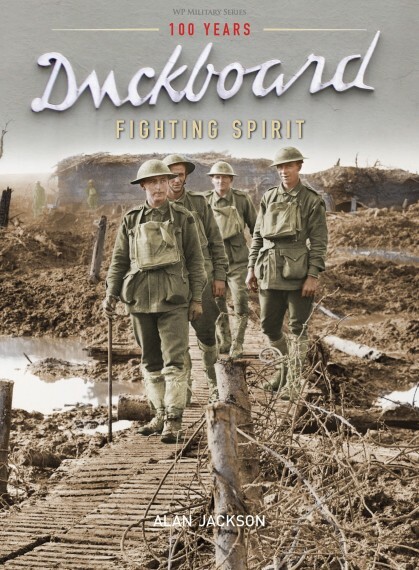 While these images are certainly true for the opening and final months of the campaign, mud was not the defining experience for the infantry of the Australian First and Second Divisions when, for the first time in history, two Australian Divisions fought a battle side by side in the Battle of Menin Road. For them, the defining experience was a well-planned, well-conducted attack that saw all the objectives achieved in very short time. 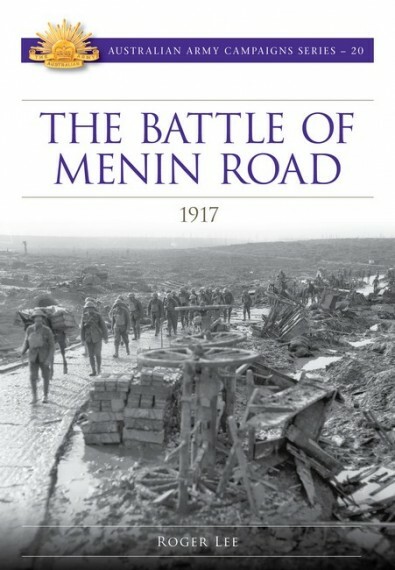 Menin Road was the third of the series of battle that together make up the Passchendaele (Third Ypres) Campaign. Intended to capture the high ground of the Gheluvelt Plateau east of Ypres to protect the right flank of the British Army advancing to its north, it was a difficult assignment. Earlier British attempts to clear the Plateau had been repulsed with heavy losses. With overwhelming artillery and air support, sound preparation and with limited objectives, the attack on 20 September surpassed all expectations. It was a classic example of how well-prepared and well-supported infantry could take and hold ground. However, as is explained in the book, it was also a classic example of why this operational method was too slow and would never win the war on the Western Front. 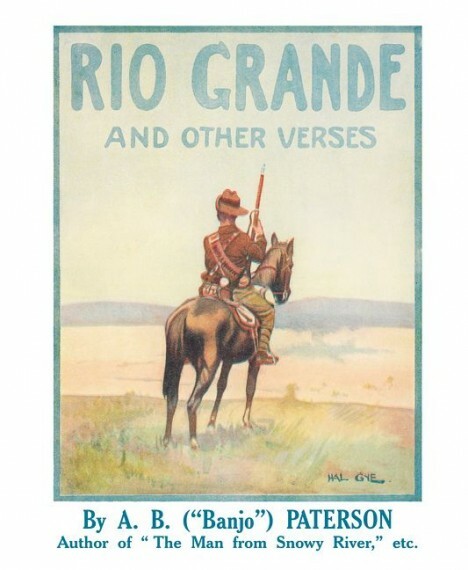 Published as part of the Australian Army Campaigns series - 20.